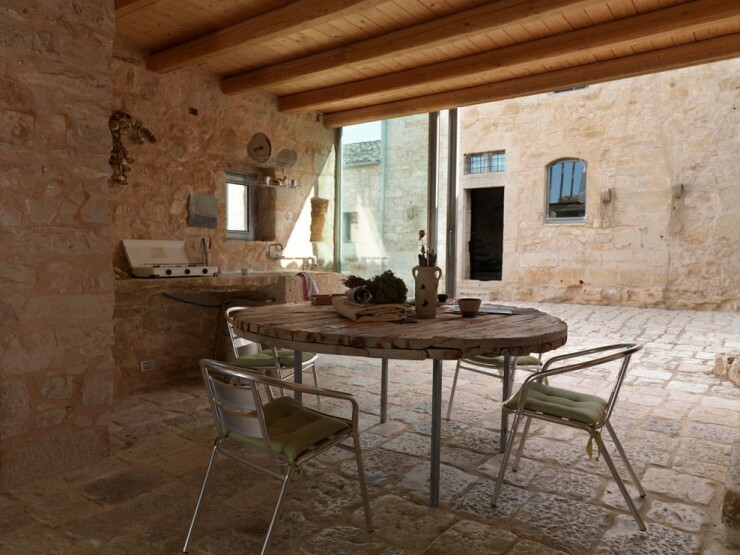 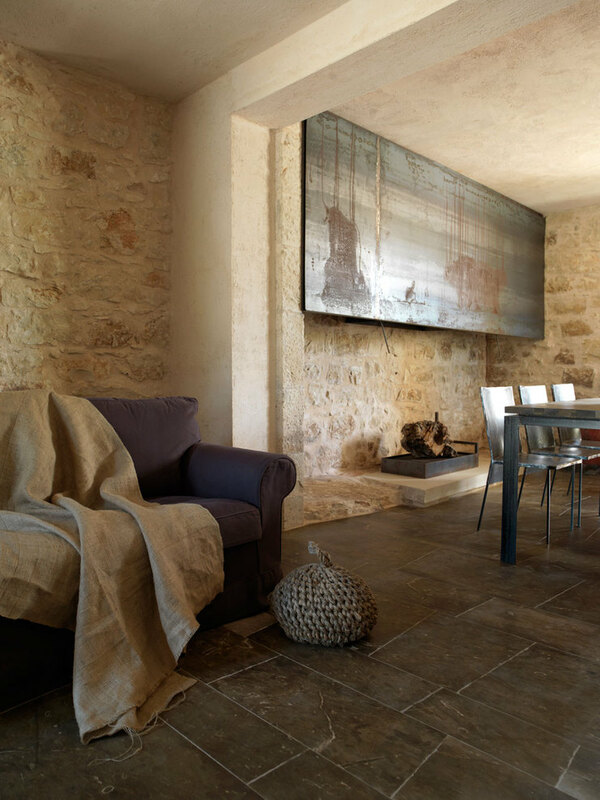 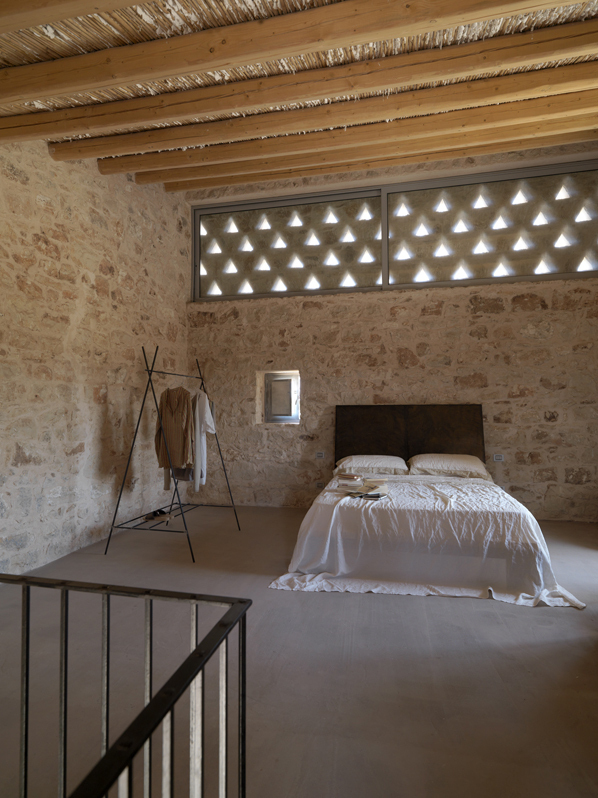 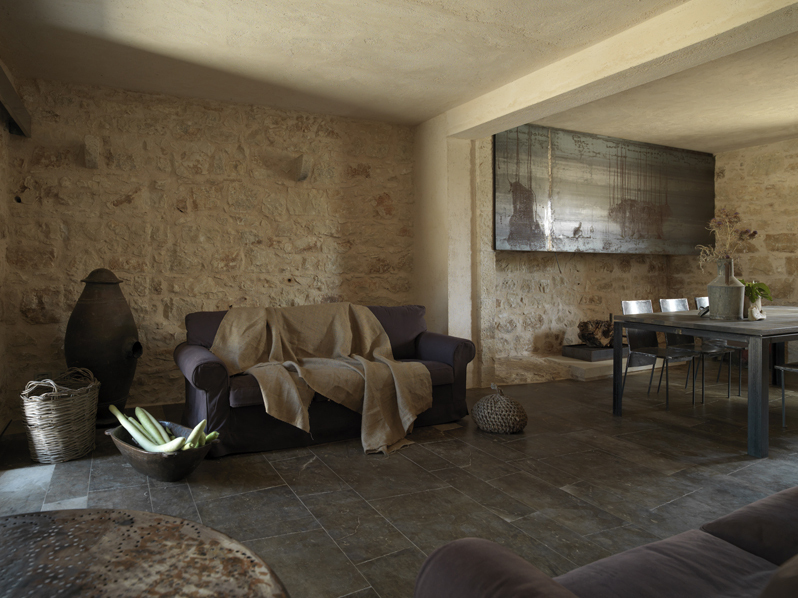 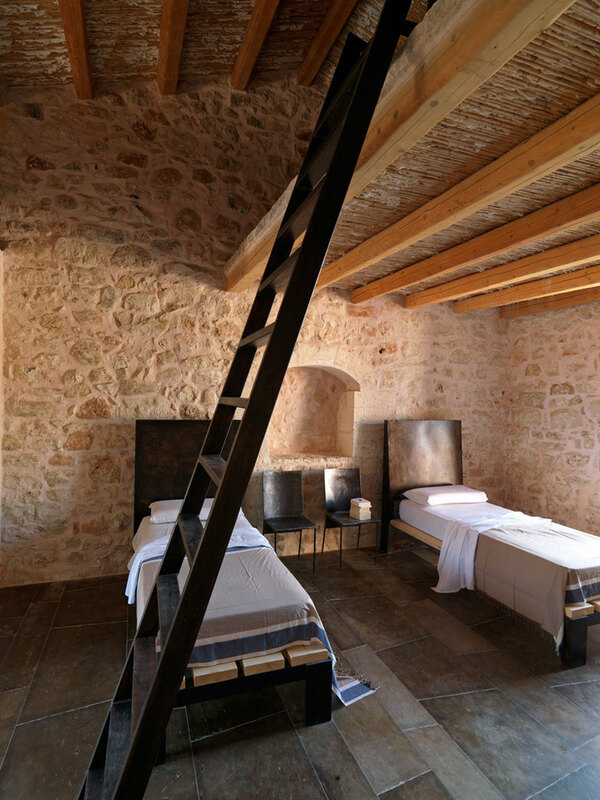 Recovery of a Historic Farm “Le edicole”, Ragusa by Arturo Montanelli. 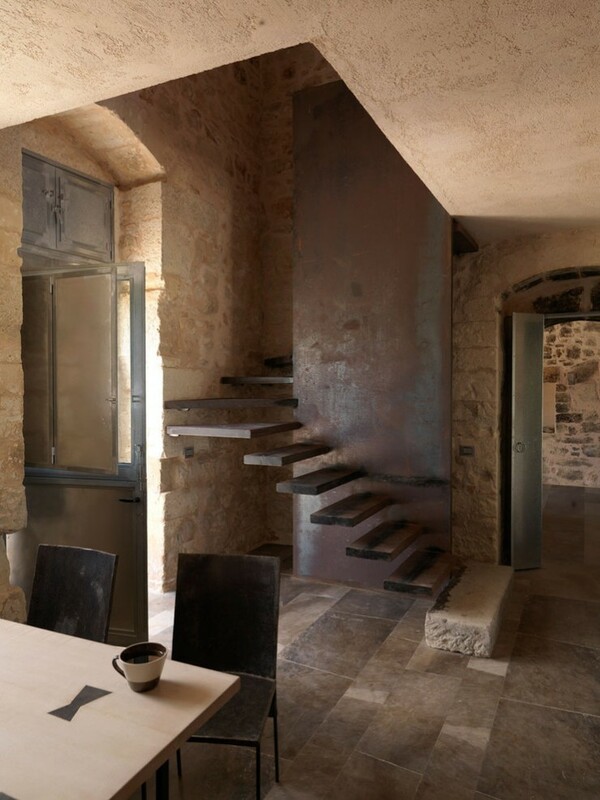 The project is aimed at the recovery appreciation of the handmade, with specific interventions of the structures, restoration of wall textures, cleaning and smoothing of those parts showing biologic patina and superficial decay, the integration of new parts with material magnifying the architectural characters (corten, steel, wood, etc). 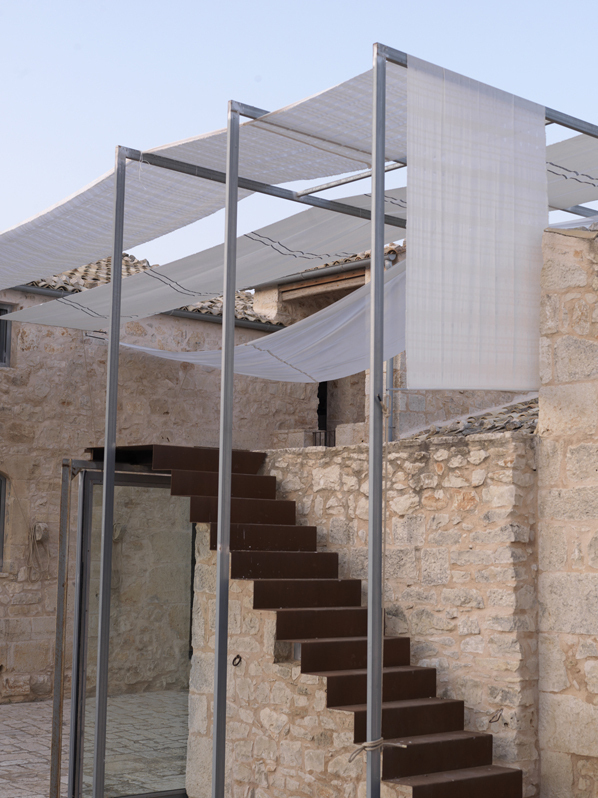 The whole building welcomes both residential type of spaces as well as working ones -atelier type, all set in a typical Mediterranean landscape .